+ No need to connect to the Internet. + Enjoy the game comfortably with plenty of free daily bonuses, such as player cards, items, game points, and more. 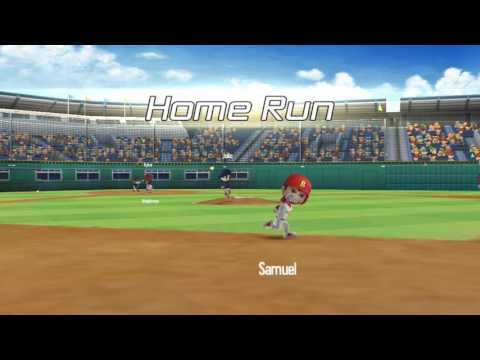 + Enjoy a true full 3D baseball game with play mode and management mode. + Create your team and build your list that you want in editing functions. + Make your team and players more powerful and win the Legend Championship.